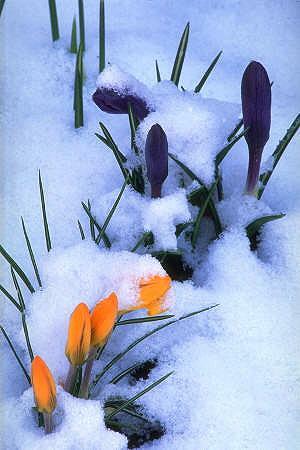 One Eternal Day: "For behold, the winter is past...."
I have heard it said that Spring is a hazardous time for those inclined to depression, perhaps because optimism and hope can be so often dashed. But there is hope. The poetic excerpts were used in a Weekly Standard editorial this week.